It’s already one of those days and it’s not even lunchtime yet. Lots of DC movie news popped up last night and one bit is good, one is ok and one is awful. So let’s go in that order. 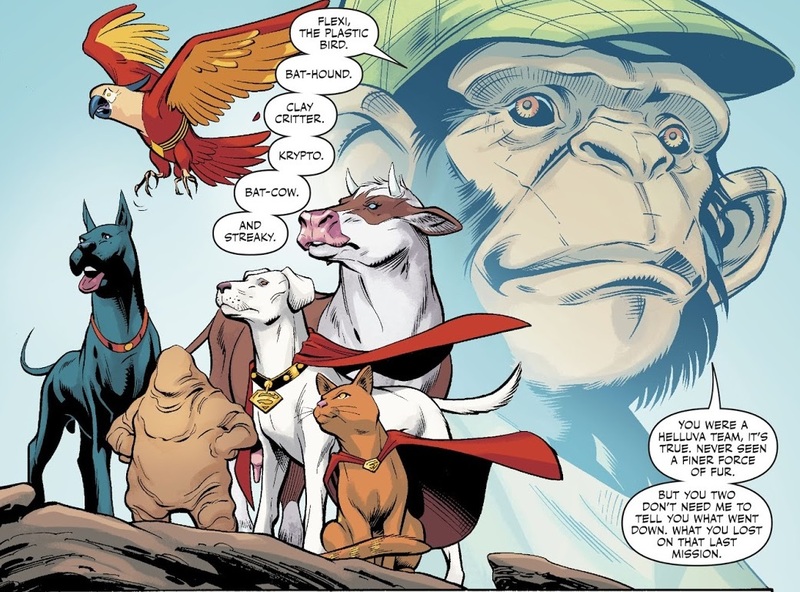 First up, a movie called DC Super Pets has been announced for May 21, 2021. DC Super Pets, from directors Jared Stern and Sam Levine and producer Patty Hicks, started life as a children’s series from Capstone Publishers combining the pets of a number of DC superheroes — including Superman’s dog, Krypto; Batman’s dog, Ace the Bat-Hound; and Supergirl’s cat, Streaky — into a crime-fighting team of their own. We’re not sure of this is a live-action outing… we hope not but at this stage, who knows? Next up, it’s confirmed that Guardians of the Galaxy writer/director James Gunn will be directing The Suicide Squad which will be released on August 6th, 2021. 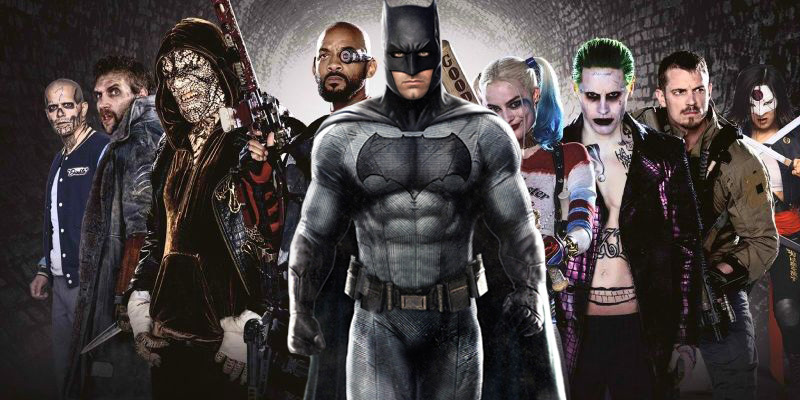 The movie has been touted as a sequel/restart for the series – we’re guessing this means a new team will be making up the Squad with possibly Will Smith and/or Margot Robbie reappearing. So, as is the story in the comics, the Suicide Squad is made up of the best people needed for the job. However, we aren’t entirely sold on Gunn as a director for this. We liked Guardians of the Galaxy, but don’t want Suicide Squad to feel the same as that… so hopefully he’ll go a bit darker on it. 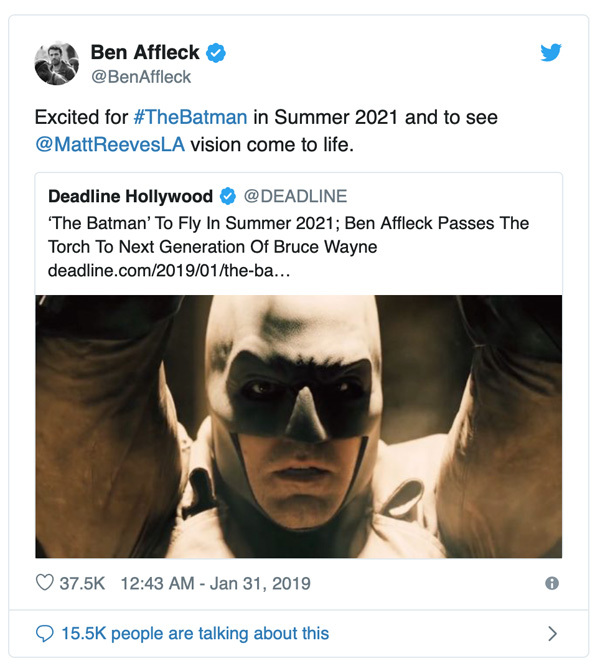 Writer/director Matt Reeves dropped some cool news last night about his upcoming Batman movie – which we’ll see on June 25th, 2021 – and it all sounded good (here), saying it would be a detective movie and would have a big rogues gallery however, the interview was notable for one reason… no mention of Affleck being in or out. Now, we’ve been hearing for a while that Affleck may be done with the role, which would be a shame because for us here are FTN, he is the definitive Batman on screen. His rage, his brutality, his weariness, his intelligence and his utter humanity is the cornerstone of his performance with in and out of the bat-suit. Now, the tweet, to us, seems pretty vague, however Deadline are reporting, as are others, that this is Affleck bidding farewell to the role. Which is utterly, utterly devastating. But… we still have a little hope; we know Reeves’ movie will tell an earlier story from Batman’s past and from the beginning we anticipated a younger actor would be taking on the gig. However, if the Rogues Gallery are going to be present, then we reckon Batman cannot be THAT much younger. We just undid our own hope, didn’t we? Sometimes it’s hard being a DC fan… here we all are waiting for Cyborg, Flash and Superman getting their own movies and we get Super pets.